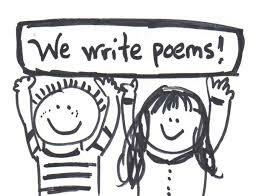 Poetry writing has a mystique founded in a general belief that it is somewhat highbrow. This misconception is only added to when it is possible to read that poetry ‘is a delicate and intricate art form, practiced by many, but rarely mastered’. In the writing poetry group, we believe that this is not the case and that writing poetry can be the most artistic and liberating form of creative writing. The group is made up of writers with different levels of expertise and we meet once a month. For the month ahead, a subject is set by each member in turn and recently this has included such diverse topics as Nature, Colour, Winter and Happy Surprise. 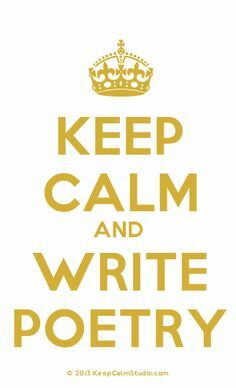 We do not have any rules regarding poetic form. When we meet, the main focus of the monthly meeting is on the giving and receiving of feedback relating to the written poems based on the monthly subject. 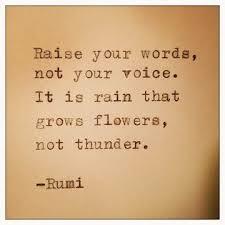 This is done in an environment that both nurtures the writer but also allows us to improve as writers. It is always surprising how very different the written poems are. ceaselessly surges, retreats, strikes again. his torso rough, pitted, ravaged by rust. more torment on his corrupted body. waiting perhaps for his own destruction. for his feet are planted in shifting sand. and the sea, triumphant, can claim its prey. 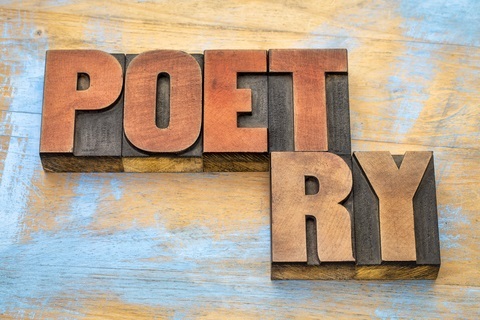 We are a welcoming group and meet in Lichfield in the morning of the third Thursday of the month at 10 am so if you are interested in writing poetry, even as a beginner, then please get in touch. For further information please contact Martin Hellawell by clicking onto the CONTACT link at the top of the page and leave a message.